Dr. Luszczynska earned her Ph.D. in Comparative Literature from SUNY Buffalo, and she specializes in Phenomenology, Deconstruction, Postcolonial and Queer Theory, 20th and 21st Century US American Latinx and African-American Literature. 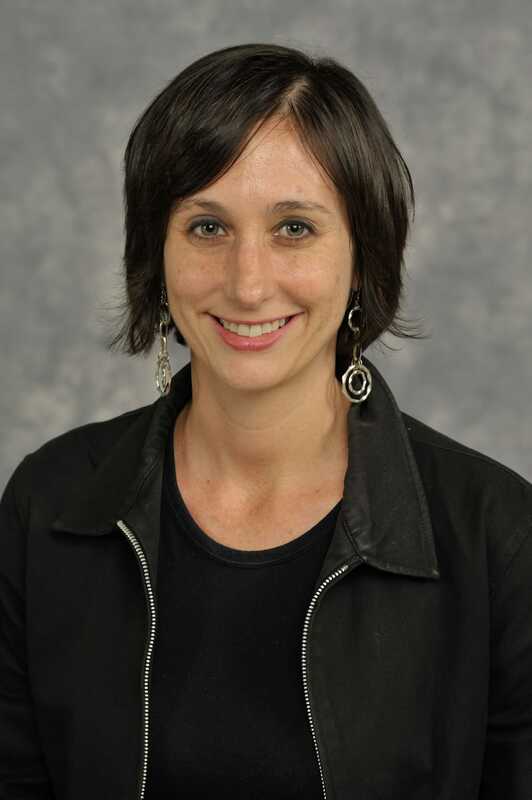 Dr. Luszczynska currently participates in Bystander Intervention, the Case College Assembly Steering Committee, the Faculty Senate, the Tenure, and Promotion Committee, and is the HSI Pathways to the Professoriate Coordinator. She is currently working on a project about Junot Diaz and Deconstructive Ethics, as well as a project on the Poetics and Politics of the NBA.